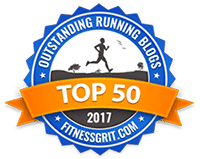 30 Responses to "Race Recaps"
great races to run – I love that you chose destinations for your 1/2’s! I’m running NYC this Sunday but my next Marathon is Napa Valley in March! I’m also very jealous that you were able to convince your bf to run with you. How fun! I love seeing how much faster you got over the years!! I just found your blog and I realized that I also ran the Abington Turkey trot, and think i remember seeing the indians!!! kinda crazyy. i didnt dress up.. but would have loved too. it was also my first 5k too other than a mud run! chicago monster 1/2 marathon october 29, 2011 it’s gonna be my first 1/2!!! Please come to Buffalo! I ran the half last year and I am running my first full on May 29th! It’s a great course and awesome crowd. I came across your blog and was creeped out by how similar we are. Same name (and spelling!) and I’m dating a Brian too! Thank you for being a great role model! It would be awesome if you came to Buffalo! 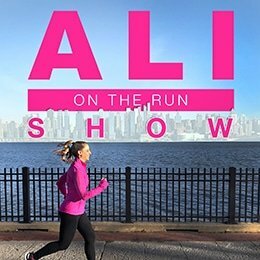 I’m running the NYC marathon next Sunday too!! This will be my first marathon ever so I am very nervous/excited – your blog post definitely inspired me! So exciting! Good luck, have fun, and enjoy every step of the way. It’s the BEST race, and there’s nothing like your first marathon! You should definitely come down for the Miami Marathon & Half Marathon on January 29. The weather here will be a huge change from the cold and the route is so scenic and beautiful. This will be my first Half Marathon and I am so excited to finally be able to run after months of training. If you ever get to Florida, run the Walt Disney World races. I did the Half Marathon race, absolutely amazing! Not to mention, awesome finisher medals!